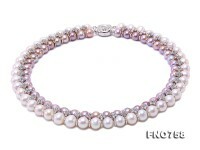 Classy 12 pink and lavender round Edison pearl necklace for sale. 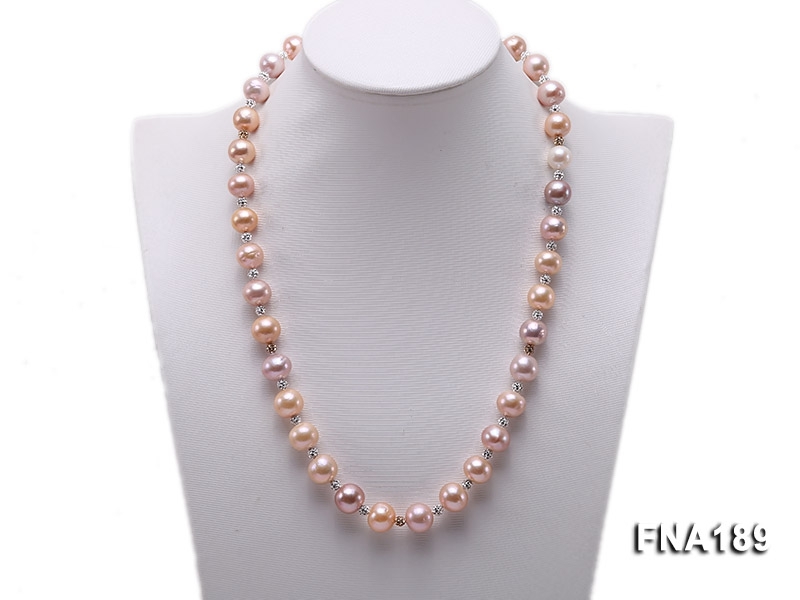 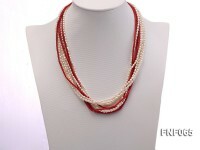 The Edison pearl necklace measures 21 inches long and is closed by a sterling silver clasp. 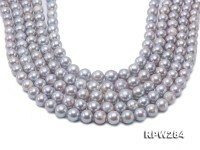 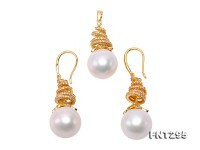 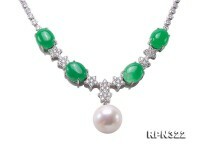 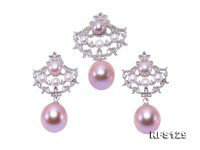 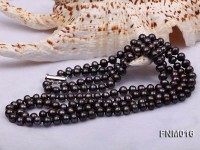 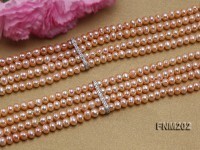 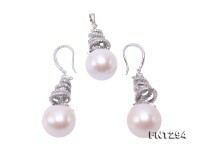 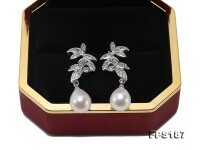 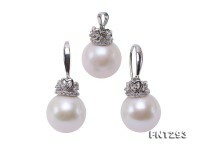 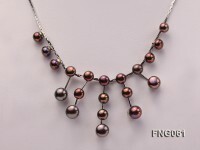 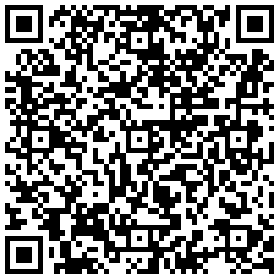 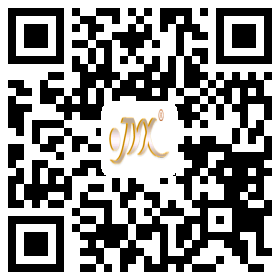 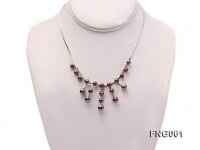 Between every two pearls there is a piece of shiny natural rhinestone as decoration to ensure eye-catching wearing effect. 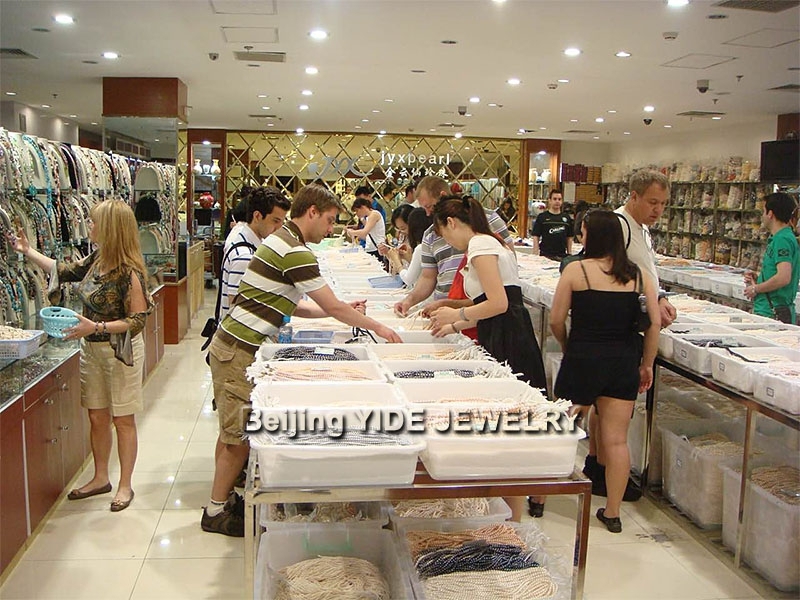 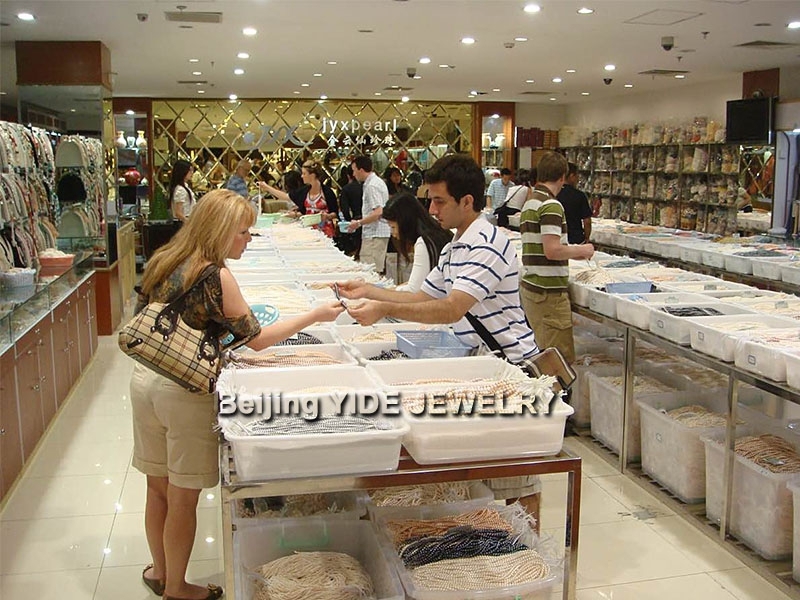 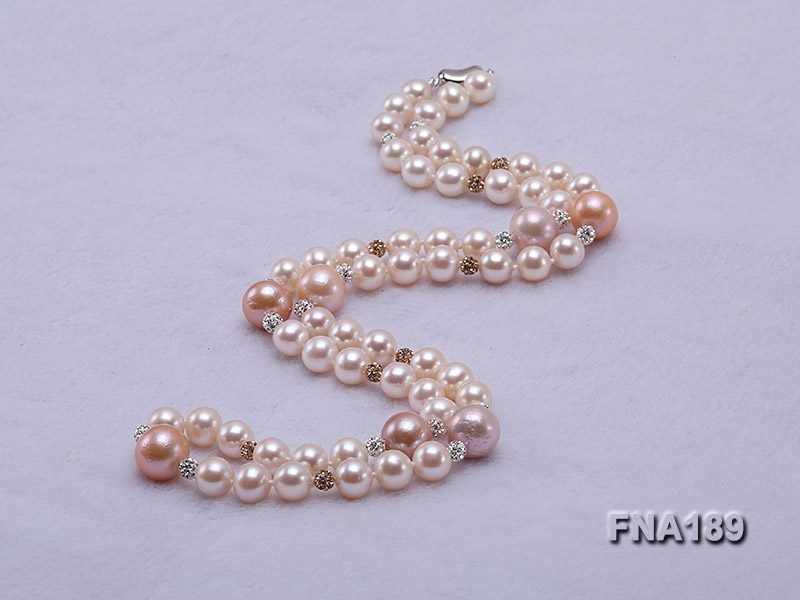 The Edison pearl necklace features fashion design, fine craftsmanship and good pearl luster, which makes optimal jewelry choice to go with collared cheongsam, daily dresses and turtleneck sweater as well. 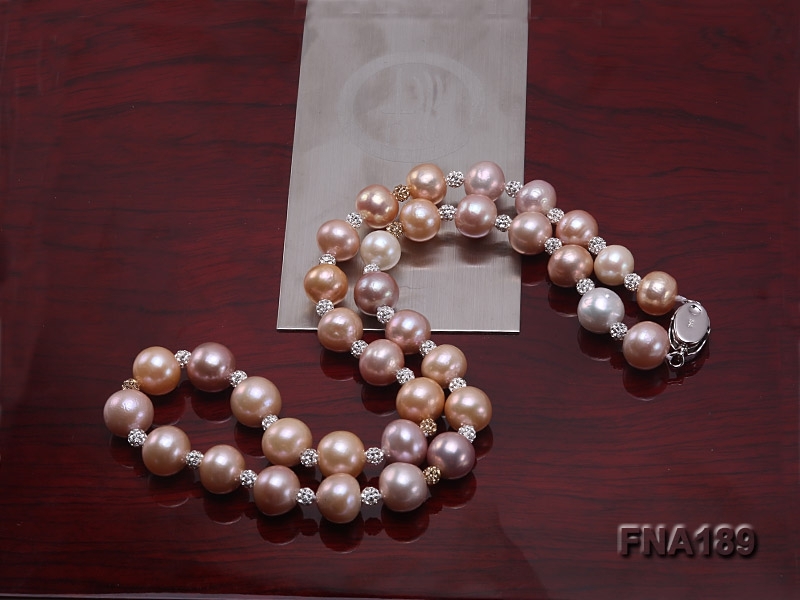 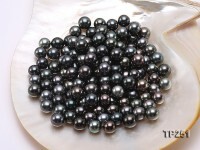 Edison pearl is a brand-new kind of freshwater pearls by advanced cultivation technology.